Udo Noll is a media artist and graduated as a qualified engineer for photography and media technology at the Cologne University of Applied Sciences. 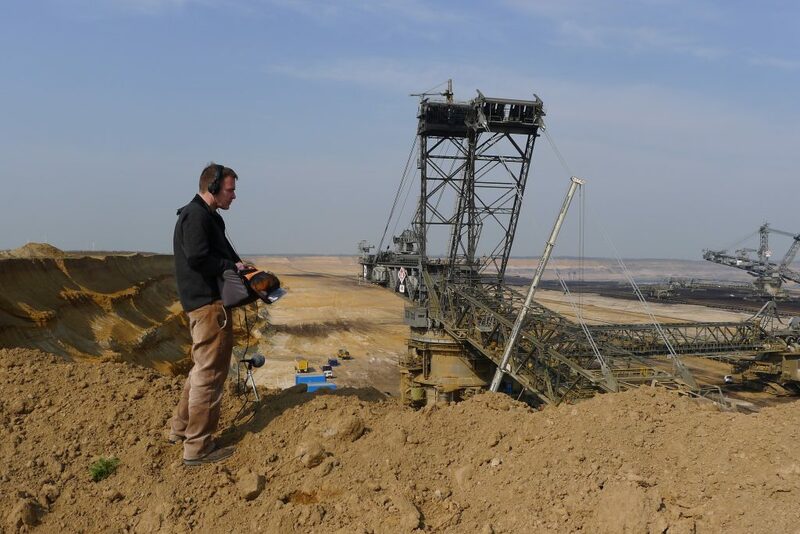 He lives and works in Berlin and Cologne and is the founder and developer of radio aporee, a platform for projects and practice in the areas of field recording / phonography, sound art and experimental radio. After numerous works in the field of net.art, e.g. Øtherlands (Documenta X 1997), Parole (Venice Biennial 2000) and H|u|m|b|o|t (ZKM 1999-2004), Noll increasingly engages with sound in his works, esp. field recordings, their sonic topographies and potential spatio-temporal configurations on both real environments and digital spaces.